Introducing our Rating System - Virtual Games Online - Virtual Worlds Land! Virtual Worlds Land is proud to announce that you can now rate your favorite games. Tell everyone what you think with the click of a button. Virtual Worlds Land is proud to announce that you can now rate your favorite games. Tell everyone what you think with the click of a button. 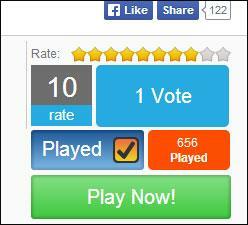 To rate your favorite game simply go to the games page, just above the Play button you will find 10 stars. Click on the star between 1 and 10 to give your rating. 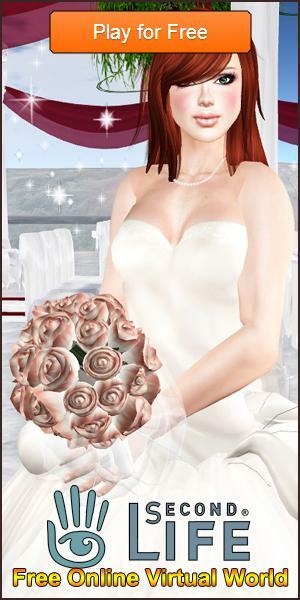 When you try any of our games you can instantly rate it right here on Virtual Worlds Land.